386 total shares. Be the next! 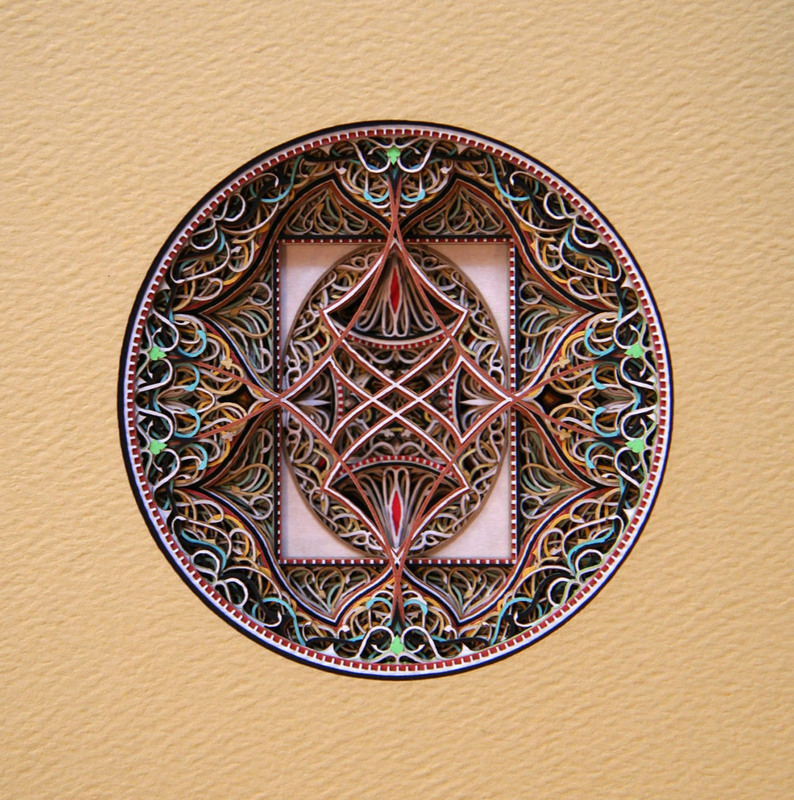 Eric Standley received his B.F.A. 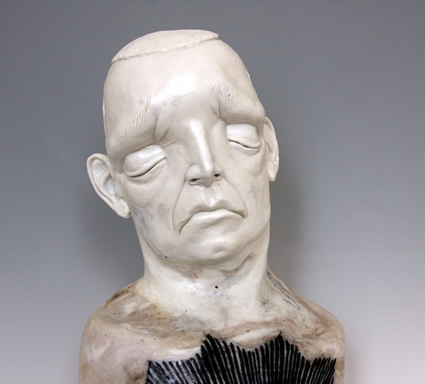 from the Massachusetts College of Art and his M.F.A. from Savannah College of Art and Design. He is an Associate Professor of Studio Art and the Foundations of Art and Design Coordinator for the School of Visual Arts at Virginia Tech. 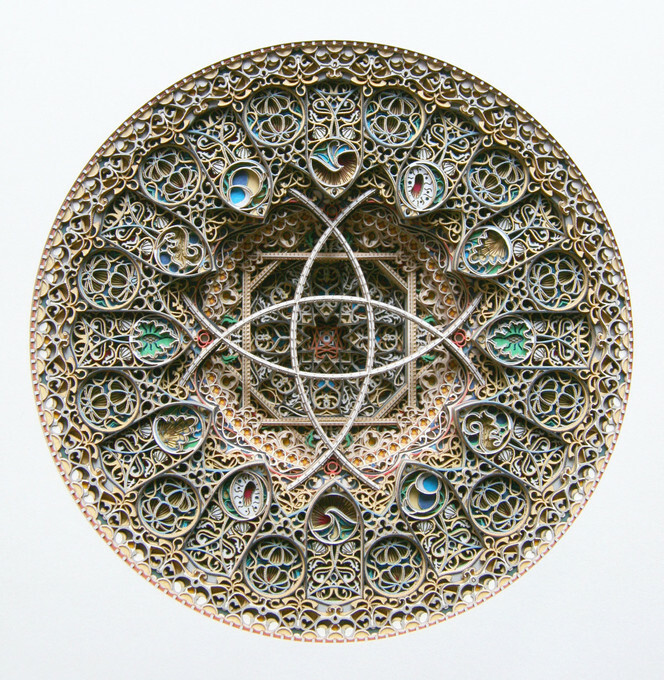 Eric creates intricately stunning works of art using hundreds of sheets of laser-cut paper. Each piece begins with Stanley drawing out the intricate design, then laser cutting the complex pattern into multiple layers. The painstaking drawing process can take months, while the laser cutting involves hours of meticulous precision. 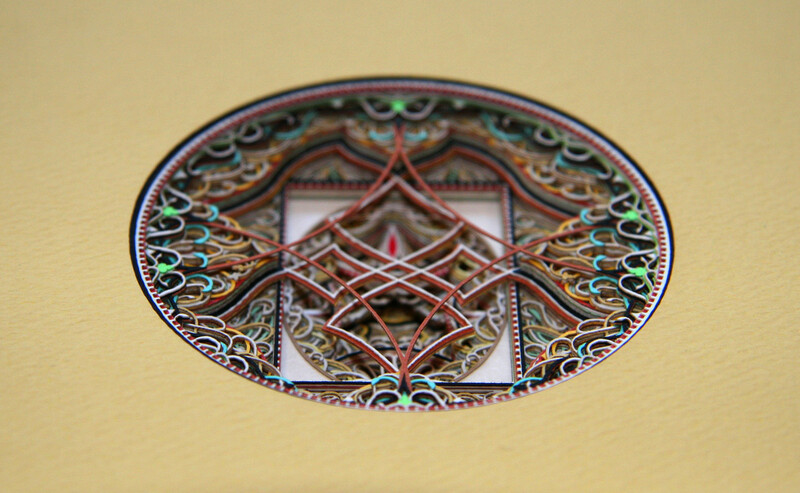 The final result is a work which resembles a labyrinthine 3-D stained glass window. 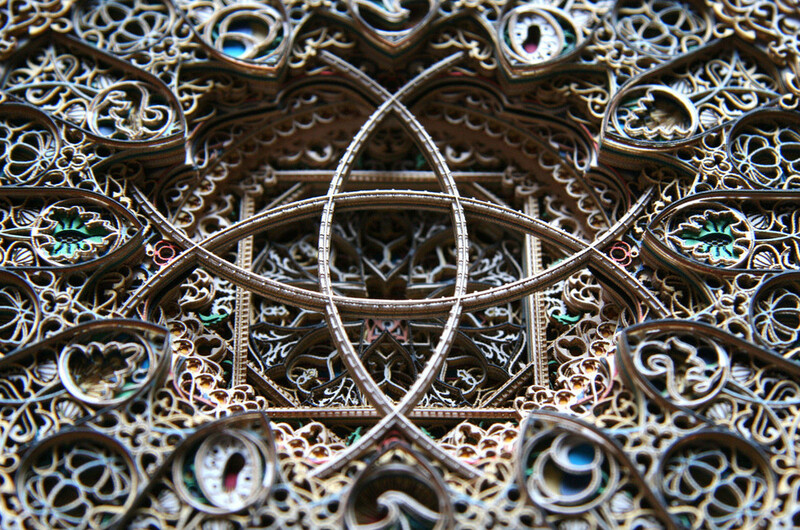 This is Exquisitely Intricate & Stunningly Beautiful. Fantastic!!! This seems to require A LOT of foresight to create, awesome.